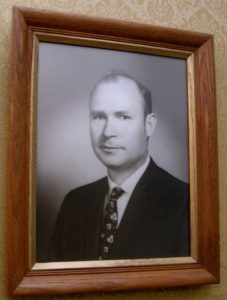 Jim Oren founded James C. Oren & Associates in 1953, drawing from the experience he had gained while working with his father, Ira Oren, who had been trained in plastering during the Depression. 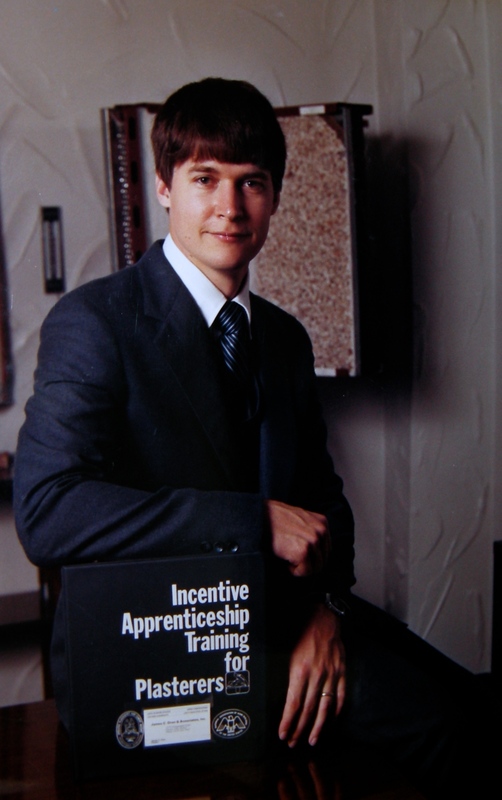 For the first few years, the business centered on residential plastering, until Jim signed with the union in order to grow the business through commercial projects. After that, more commercial work began to accumulate on top of the residential jobs James C.Oren & Associates was known for. Jim also expanded his client base by including lath, light gauge steel framing, acoustical ceiling tile, Finestone’s “Pebbletex,” Cafco products, drywall, thin shell panels, and Dryvit into his bidding repertoire. In the early years, Jim and his wife, Betty (the bookkeeper) worked from home surrounded by their five children. 1966 marked the year they bought property on Brandt Pike. 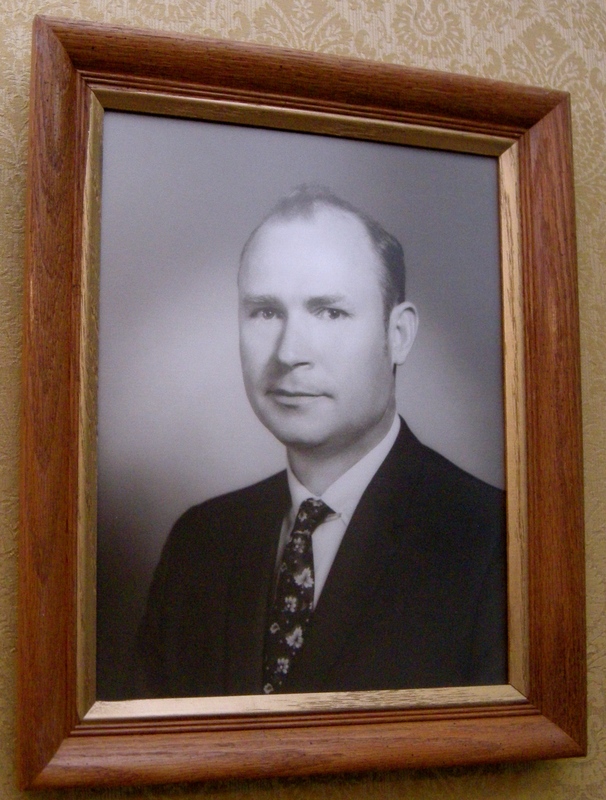 When zoning restrictions prevented further expansion to the building, Jim purchased property on Taylorsville Road. Construction began in December of 1971. The Orens were moved in by March of the following year. 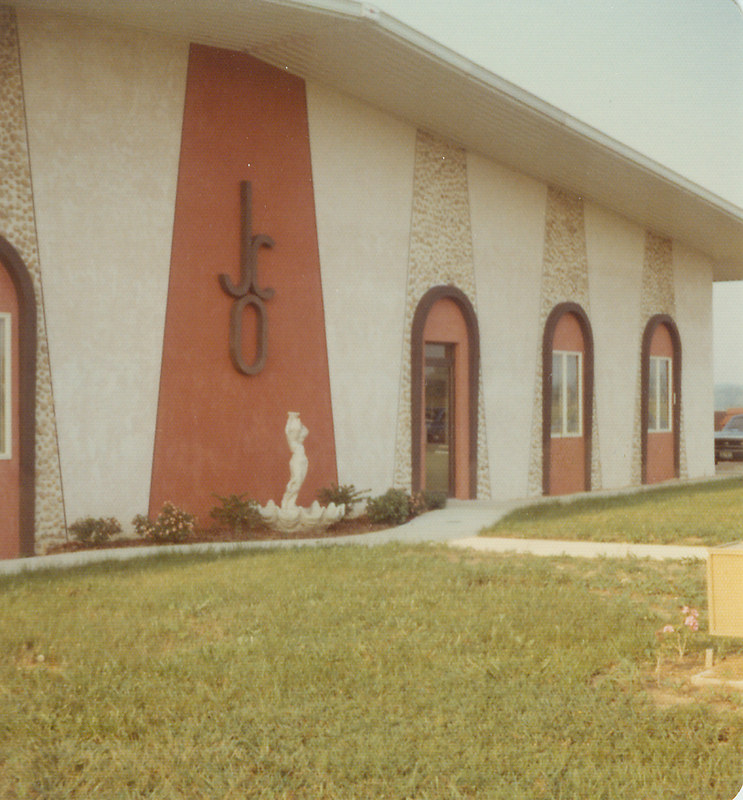 In 1978, the business had once again outgrown its spatial capacity. The old building was sold and construction of a new, larger structure (located five hundred feet south of the old one on Bridgewater Road) was quickly underway. All five of the Oren children were employed by Oren at one time or another: Jimmy (electrician and part-time plasterwork), Carol (clerical and cast work), Roger (computer programming and shop drawing), Ken (estimating and plastering), and Jeanette (clerical). Oren Associates flourished for seventeen years doing many large projects, including the Columbus State House renovation. In 2005, Ken stepped back and Carol (the first daughter) took charge. 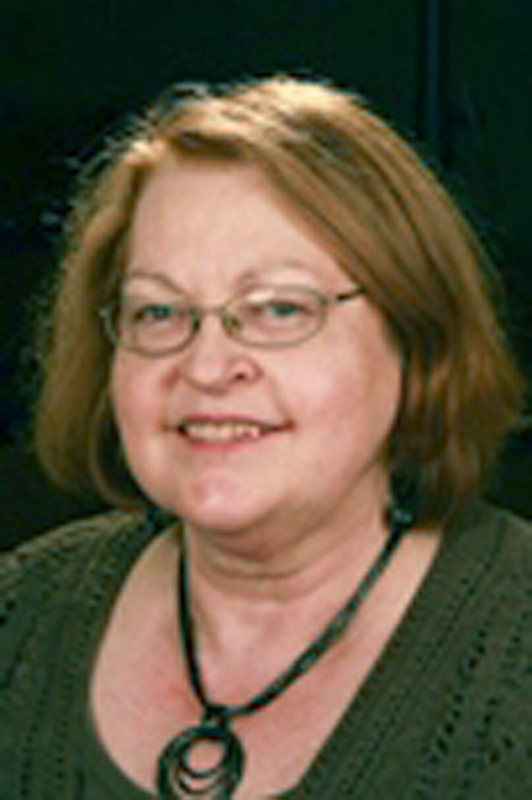 In April 2005, Carol formed Oren Plastering and has kept the trade alive in Dayton.